The sole authority for church leaders, as well as for all believers. There is a growing neglect of the Word of God in the Church today. 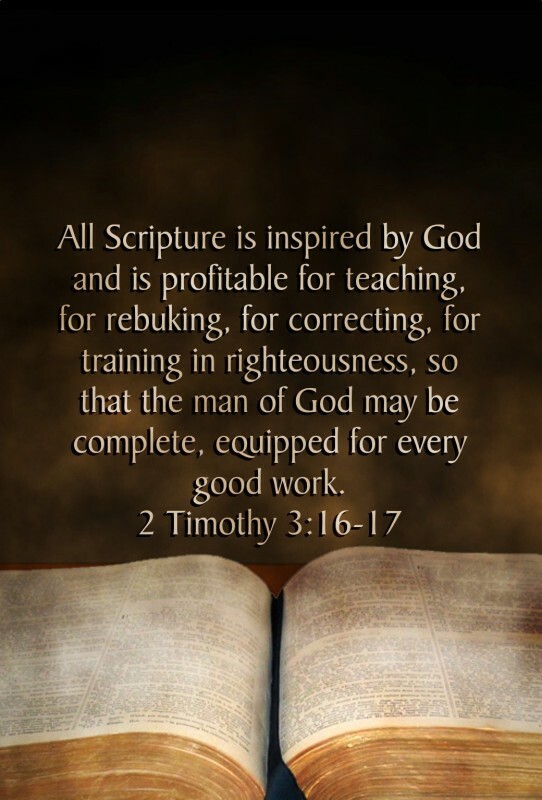 While many have abandoned the Bible in favor of the latest pop-psychology, church growth gurus and mysticism, we believe that the sixty six Books of the Scriptures are THE complete revelation of God- yes, even today! There are many excellent materials written by wonderful men of God, both new and old. Yet these should not be elevated to the same level, or placed above, Scripture!